School Feedback Teaching & Sharing The 'FUNDA WAY'. Schools are starting to speak out about the positive difference FUNDA is making in their school every day. 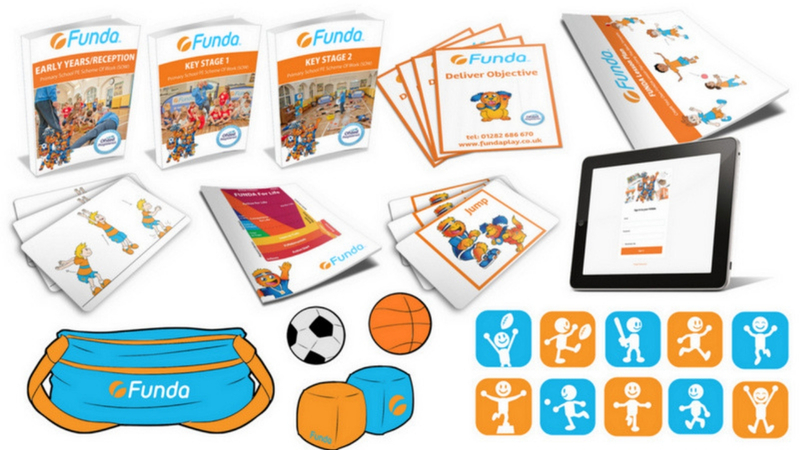 50+ partnering primary schools are now teaching and sharing the 'FUNDA WAY' in PE. 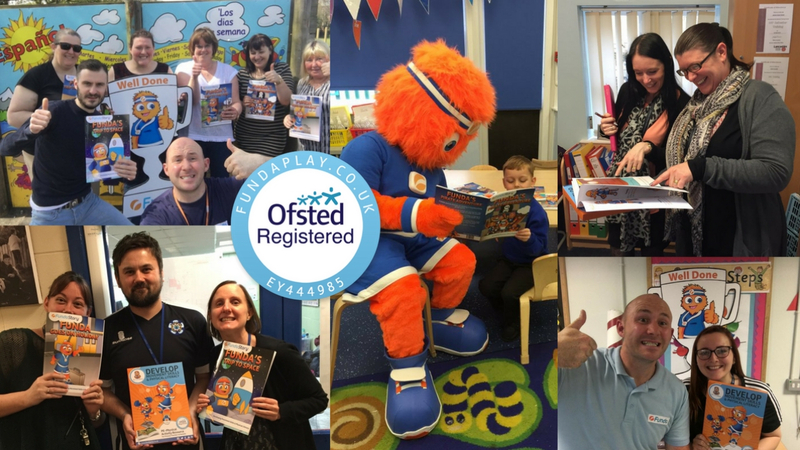 ENGAGE, INSPIRE, MOTIVATE & EMPOWER your teachers and pupils adopting our NEW quality assured FUNDA PE Scheme Of Work and supporting online resources. Maximise your Sports Premium spending by allowing your specially trained FUNDA Educator to teach and share the 'FUNDA WAY bespoke and tailored to your school. 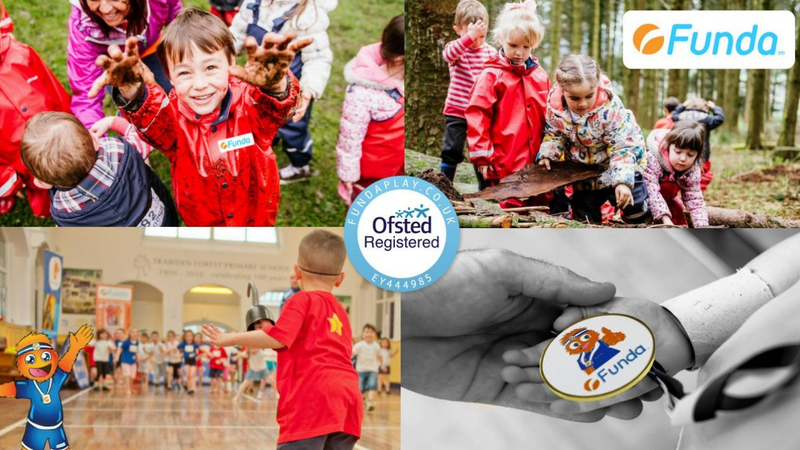 We understand that every school is unique and different, we also understand being established for 13 years that not every child is turned on by teaching SPORT or COMPETITION in PE. Includes Breakfast, Lunchtime Leaders & After School Clubs. How can FUNDA explain what we do online? Please Note: We only have 5 School Places Remaining For 2019/20 for quality reasons.